With the hustle and bustle of the holiday season comes travel, party planning, decorating, shopping, and baking. While the holiday season brings lots of joy as we reconnect with loved ones, take some time to unwind and relax, and enjoy our surroundings, it also adds to our to-do lists. 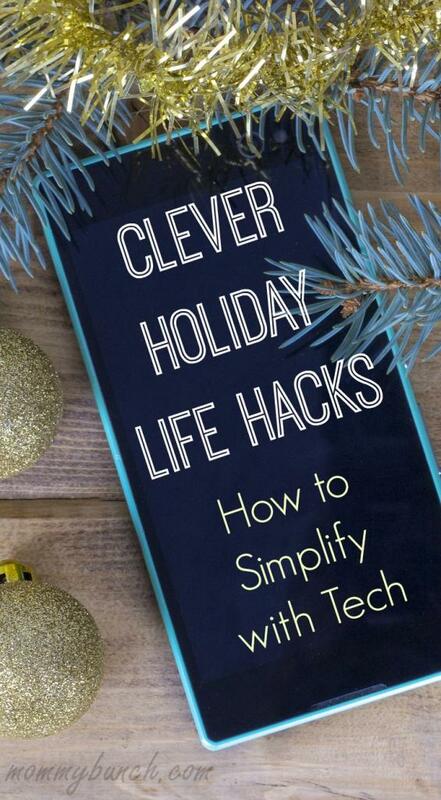 But you can simplify with tech in some genius holiday life hacks to make your life much easier. With a bit of strategy, you can track and complete tasks while on the go, ensuring that everything on your to-do list is to-done! It is no secret that stress levels can go up during the holidays. There is so much to think about and so much to do, how will we ever remember it all or find the time to get it all done? Check out these super simple holiday life hacks to make your holiday a little more stress-free. Take a screenshot of directions. This tip is useful anytime you travel because once you have saved the directions, you can turn off your phone’s navigation and location services while traveling through populated areas in order to conserve the battery. Capture a photo of where the car is parked. I have to tell you, if I had a smartphone back in the day when my husband and I toured Washington D.C., it may have saved us a couple hours of our time searching street after street looking for our parked car because we couldn’t remember where we parked. True Story. Don’t make our mistake, crowded lots at airports and shopping malls can make it easy to forget where you parked. Snap a photo of your vehicle and nearby landmarks to serve as a very handy reminder. Scan or photograph passport, identification, and itinerary. If you are traveling out of the country save these images for offline access and email them to your personal account. It is always important to have an extra copy of travel documents. 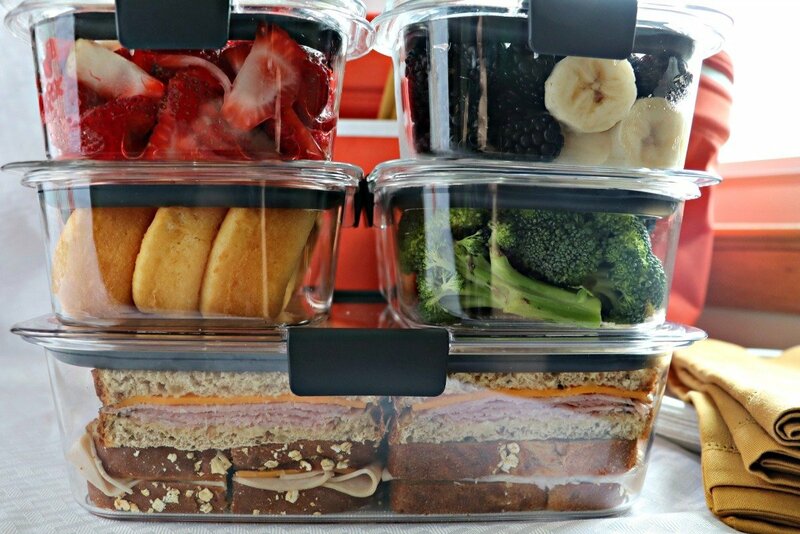 Take pictures of the refrigerator and pantry before heading to the grocery store. I’m a list kind of girl, however, when you forget your list on the table it doesn’t help you much. Simplify with tech by taking a picture to remind yourself of ingredients you already have on hand to take the guesswork out of your shopping trip. Charge your phone on airplane mode. The busier we get, the more time seems to pass between charges. Using airplane mode helps devices regain battery strength by eliminating apps or services running in the background. Track the master to-do list using Google Keep (or the note feature for iOS). I’m not sure how it took me so long to discover this amazing tool available to Android users, but now that I’ve found it, there is not a day that goes by that I’m not using Google Keep on my Samsung Galaxy S7. With Google Keep, you can save your thoughts, wherever you are. 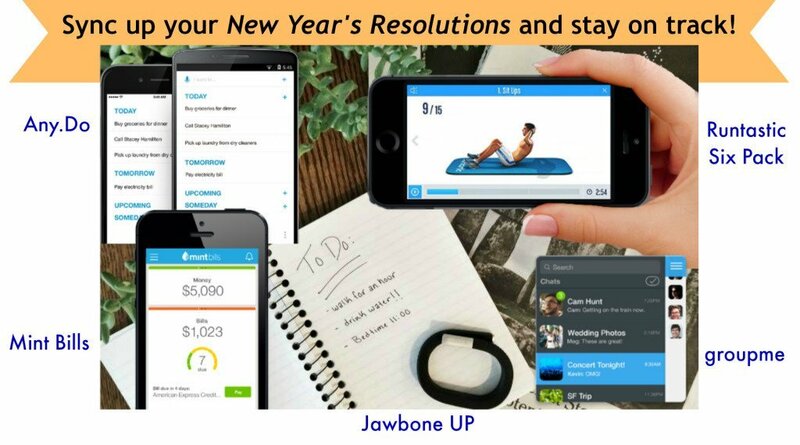 You can make lists, add photos, notes, and audio, and you can even set reminders to make sure you never miss a thing. You can do time and location based reminders – which is completely amazing! I mean, automatically pull up your shopping list when you get to the store — how cool! When you have multiple errands to run this can be really efficient. Google Keep can play a sound when you are near a specific destination that you have set a location based reminder for, this way you won’t forget to swing by the dry-cleaner or stop at the party supply store. You can also share any note or list with your family and friends. They can watch items get checked off in real time without having to message back and forth. Did someone forget to add something to the list? No worries, they can add it while you are at the store so you can see updates in real time. 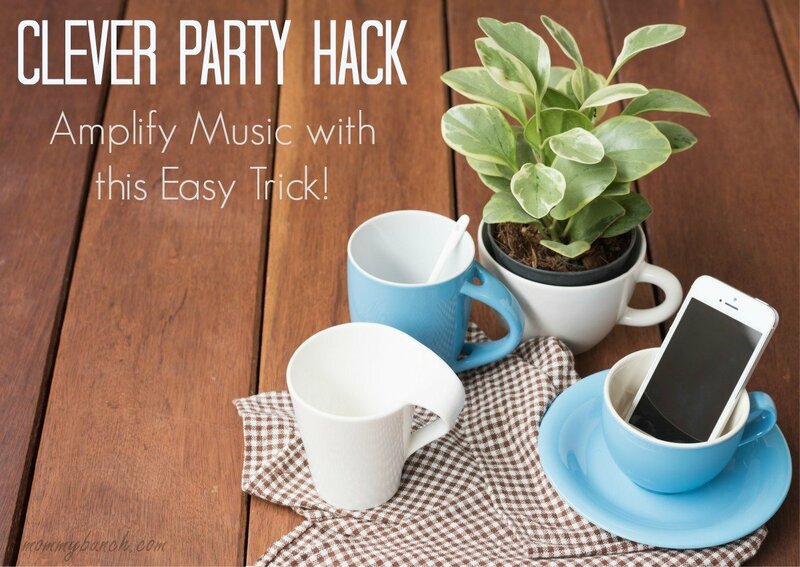 Put your phone in a cup to amplify music at a holiday gathering. 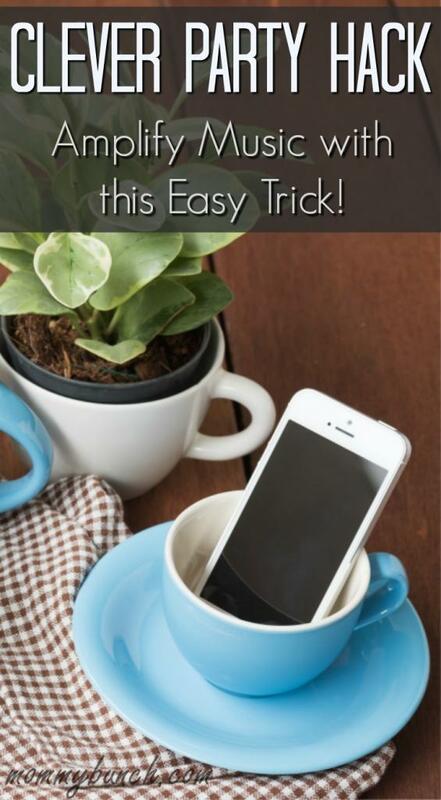 The cup increases the volume from the phone’s speaker to help set the mood of any party. Cups with harder surfaces, like glass or porcelain, work best. These hacks work great when you have a great network to go with it. U.S. Cellular’s fast and reliable connection is a great choice to make sure you stay connected this holiday season and beyond. Do you have any holiday life hacks to share? NextAwesome Things To Do In Nebraska. Visit Nebraska. Visit Nice. 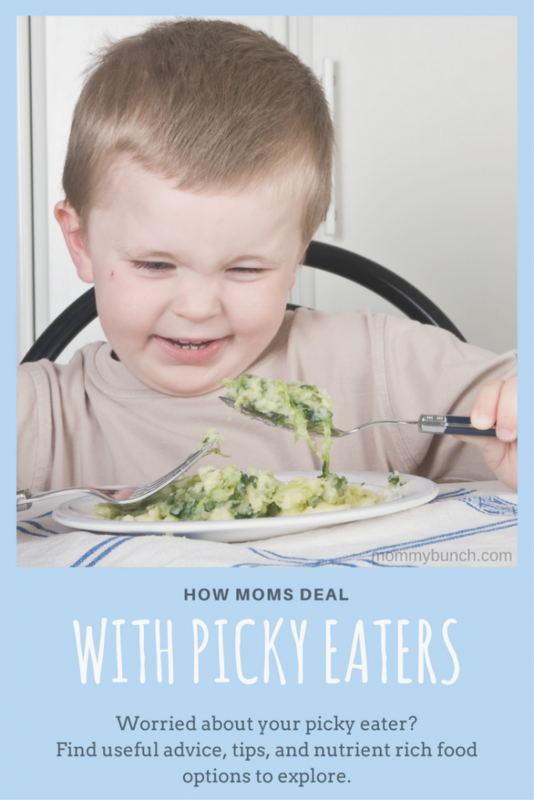 My Toddler Is A Picky Eater – Now What? Rewardable – the easy way to get paid while you shop!